My goal is to present as many views on Polish jazz as possible, preferably from different countries, not only from Poland where I come from. I am therefore very grateful to Ryan MacMichael for contributing to this project with his text and hope it will be lasting relationship. His first review is about one of the most interesting album of the last year, not yet featured here, which is balancing between avantjazz and freeimprov. 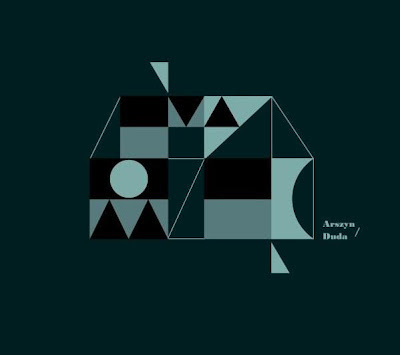 The duo of Arszyn (Krysztof Topolski) (percussion) and Tomasz Duda (sax) joined forces in 2010 to release a powerful 65-minute improvised/free jazz piece titled ŚĘ on Lado ABC. Arszyn is known for his experimental percussion and electroacoustic work. 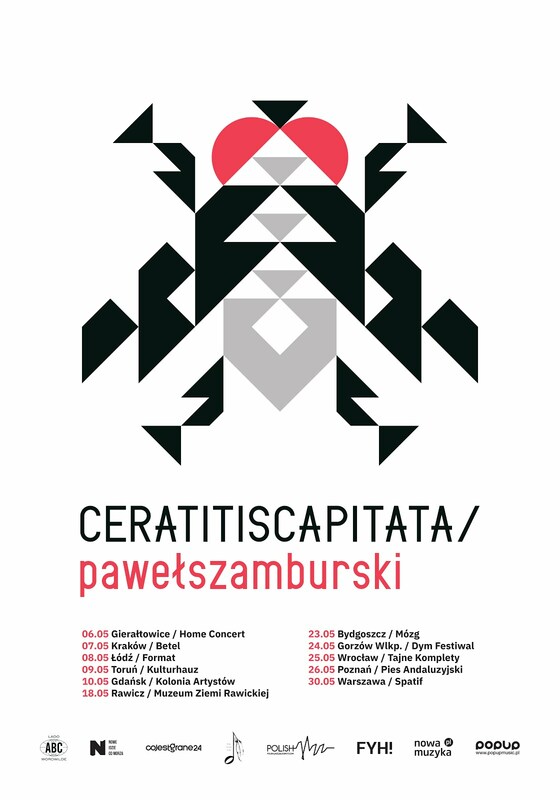 He’s also a member of the Polish Society for Electroacoustic Music. Duda you may recognize for his work with Baaba, Pink Freud, and other well-known names from the Polish jazz underground. ŚĘ’s intense first six minutes feature Duda’s sax playing the role of a buzzing fly, the rapid, staccato notes flitting around the listener’s head. From there, it transforms into a series of Morse code dots and dashes before returning to insect form with bee-buzz notes held for an almost inhuman length of time. It’s a noteworthy opening to a noteworthy album. Arszyn’s percussion plays a subtle background role until the sixth minute, where the focus shifts to him. From there, the pair play with sounds, repetition, call-and-response, and barely-controlled chaos. There’s no doubt, it’s not an easy listen. ŚĘ is anything but gentle. Yet, it manages to be screechy and subtle simultaneously. There are moments of intensity that will leave the listener barely able to move punctuated by sections of transitional, subdued squeals and percussive brushwork. Breathing, coughing, snoring, speaker buzzing... it’s all part of the soundscape. Though it is a challenging listen, ŚĘ is a remarkable piece of work and definitely a worthy addition to both musicians’ discographies.